Ground Light Sound is a collaborative project exploring the work of six different Austin artists via one-on-one collaborations with Brian David Johnson and in doing so, provide a deep and wide-ranging experience of artistic practice for a large public audience. The six collaborators work in the the fields of ceramics, lighting and sound while Johnson's primary mediums are wood and resin. The ceramic artists are Ryan McKerley and Alejandra Almuelle, the lighting includes Mark Figueredo and Adele Hauser, and Chris Cogburn and Lisa Cameron will bring in sound and experimental music. The specific program of the project involves Johnson having individual works sessions with each of the 6 invited artists. During these sessions Johnson in tandem with each artist will deeply explore each others' process, tooling, medium and creative output. A collaborative piece informed by these work sessions will be made by each artist with Johnson, whether sculptural, functional or performative in nature. After or during the collaborative work the six artists, as well as Johnson, will each create a solo piece inspired by the collaborative work and exploration done together. The individual works will illuminate the influence and inspiration unearthed by the project itself. Utilizing these disparate mediums, Ground Light Sound will produce 18 distinct pieces - 6 collaborative works and 12 independent works. The Ground Light Sound opening will be September 28th at 7pm at Cloud Tree Studios and Gallery (3411 E 5th St, Austin, TX 78702). The show runs through October 14th during regular studio hours and by appointment. Alejandra Almuelle was born in Arequipa, Peru. She spent a few years in Pizac in the Sacred Valley of Cuzco, a center for ceramic making. Peru is a country in which the abundance of clay has made this medium a language of artistic expression. Clay is its own idiom, and being there, she began to speak it. 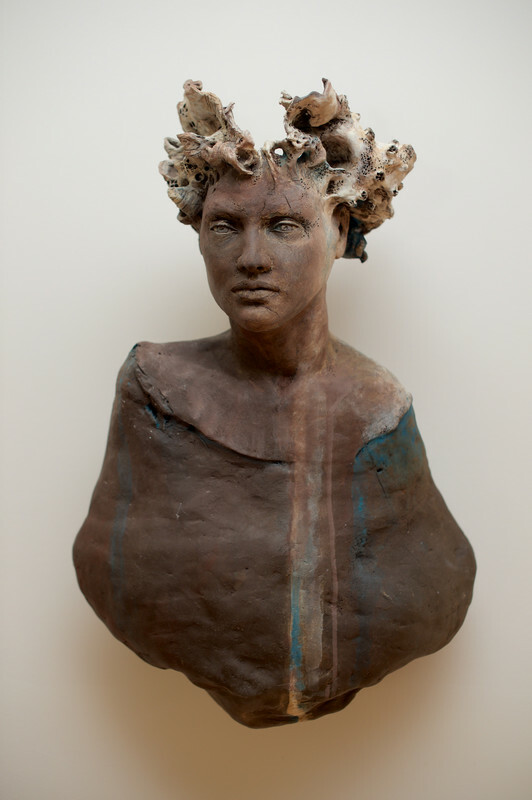 After she moved to Austin, she started working with clay. Addressing the functionality of the medium as well as its sculptural expression has been equally important for her. 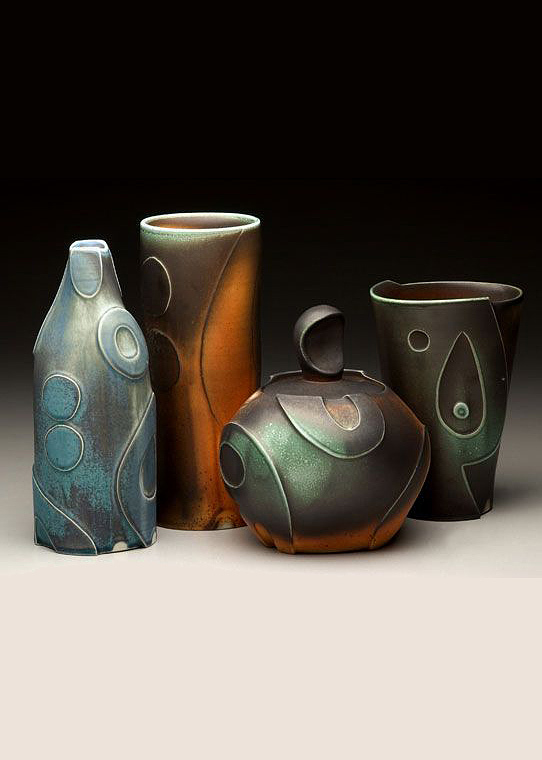 She has participated in art fairs, shows, galleries and museums with both pottery and sculpture. 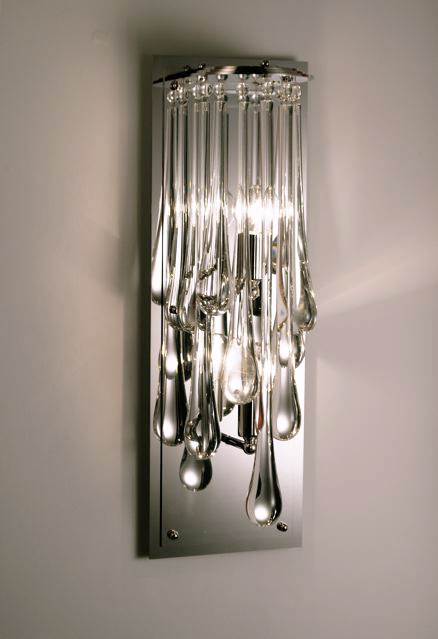 Mark Figueredo is a designer and maker creating finely crafted lighting, furniture, artworks. To view a list of showrooms carrying Mark’s work, please visit his website. Adele Hauser is a mixed media artist based in Austin, Texas. Her work intertwines portraiture and quilt-making, combining fabric collage with drawing and painting. Rarely leaving a private setting, her work is tied closely with home life. She received her BFA from the University of Texas Austin. View her works from her solo exhibition at the Union of Contemporary Art. 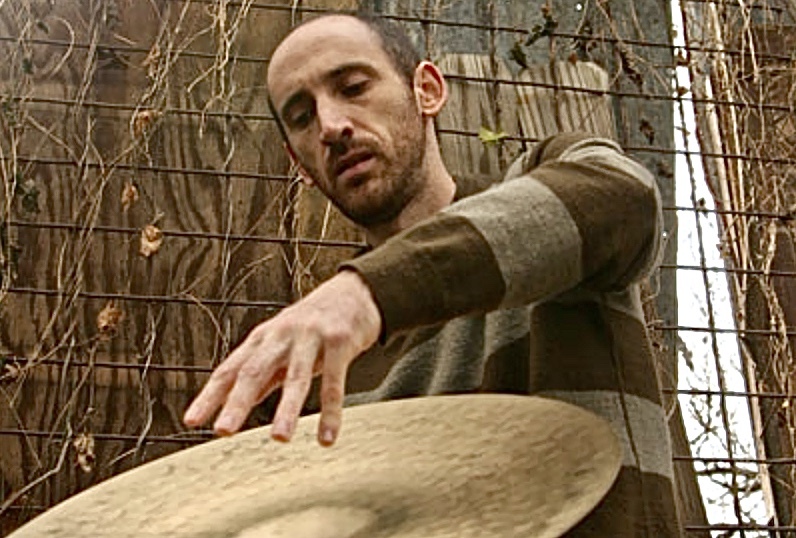 Chris Cogburn is a percussionist who works mainly in the field of improvised music. Current practices focus on the threshold between acoustic and electronic sounds, their differing timbral qualities, and their sites of resonance. Since 2003, Cogburn has organized the annual No Idea Festival. Based in Austin, Texas, No Idea events have also been held in San Antonio, Houston, Marfa, Fort Worth, Dallas, New Orleans, Mexico City and Merida, Yucatán and have featured artists from around the world. Read more about No Idea Festival. 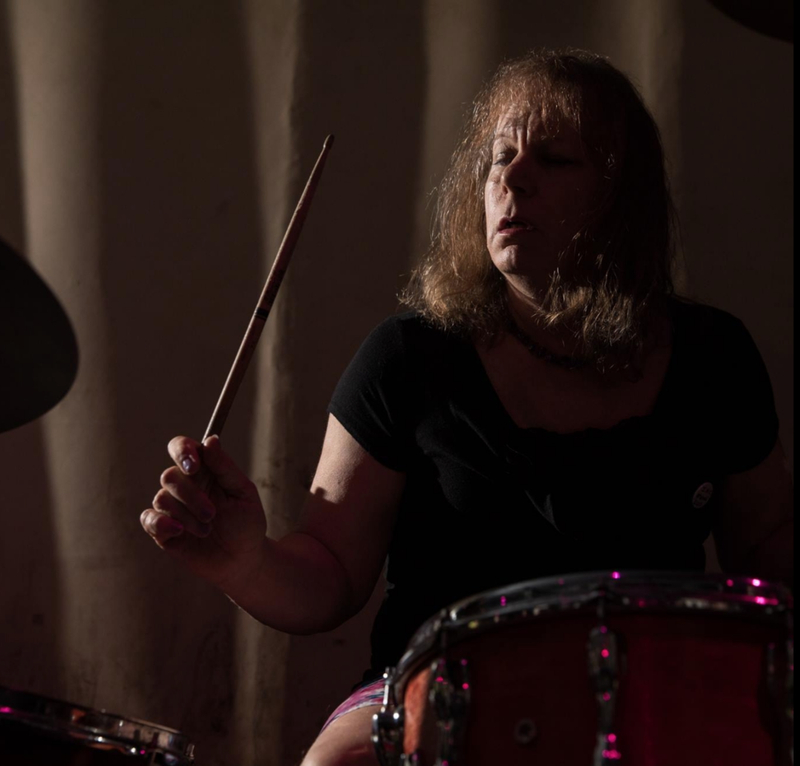 Lisa Cameron played drums professionally with the band Brave Combo in Denton from 1977 until she moved to Austin in 1981. She went on to play with Roky Erickson, the Lotions, Glass Eye , Squat Thrust, Three Day Stubble, Daniel Johnston, Moist Fist, JSAS (Jherri Siggenfeld's Atrophied Sac), ST 37, and numerous others throughout the Eighties and Nineties. She has been working additionally with experimental music since the late 70’s. Listen to my latest podcast featuring an in depth dialogue with Lisa here. Ground Light Sound is supported in part by the Cultural Arts Division of the City of Austin Economic Development Department. These are some shots of Adam Young's lamp from the Secret Lighting show. Here us discuss this piece and his career in the most recent episode of Craft Works Dialogue. He will have work in both Secret Objects and Secret Furniture. See previous blog post for more info about the series. Thanks to a generous grant form the Cultural Arts Division of the city of Austin and the hard work of a ton of lovely people, I have been able to put on The Secret Series at Cloud Tree. Borrowing its name from the great Secret Furniture show at Gallery Lombardi in 2003, the Secret Series is a three part event featuring the work of 50-60 Austin artists and designers. I am lucky to have the amazing Mark Macek and Rachel Koper to help curate the event. The first show in the series is (was, sorry posting this a little late) Secret Lighting April 7-9. Coming up quickly is Secret Objects on May 12-14 with the opening from 6-10 on Friday the 12th. The final show to push it over the top is a reprise of the original furniture show Secret Furniture happening June 9-11 again with the opening night on Friday June 9th from 6-10. There will be plenty of free Tito's and awesome work so please come join us. The address for Cloud Tree is 3411 east 5th just up the street from the beloved Justine's. The Series is sponsored by the following business who generously donated to this great cultural event: Abode/ Fern Santini, Blue Genie Art Bazaar, Big Medium, Dalgleish Construction, Kome, East Side Lumber and the great austin original, Tito's Handmade Vodka.